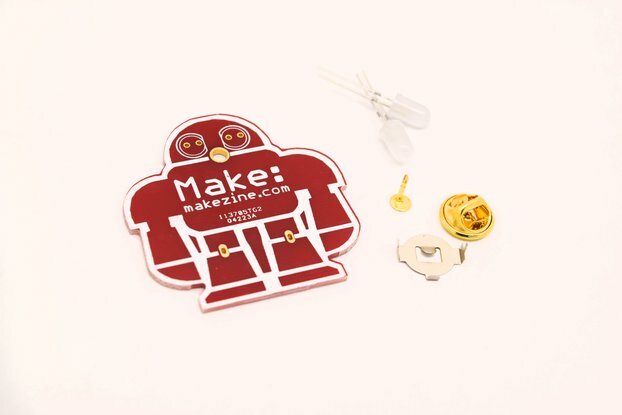 PicoStar is the perfect project to bring Christmas cheer for the whole family: DIY fun for everyone and a movement sensor to surprise your friends when they walk past it. 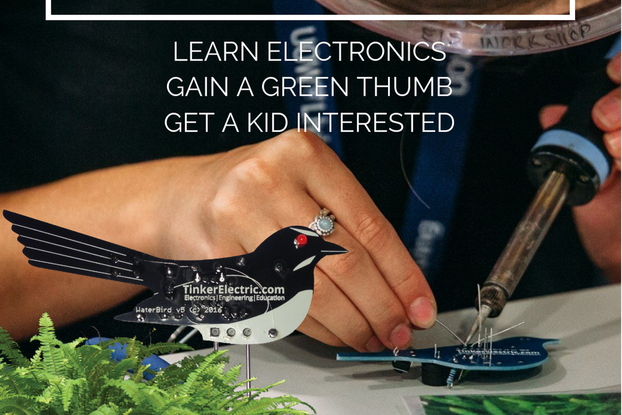 As do all the exciting kits from PicoKit, PicoStar has a Microchip PIC for a brain. This PIC controls everything from the colorful LEDs to the five Christmas songs: Silent Night, O Holy Night, Hark the Herald Angel Sing, O Come All Ye Faithful, Joy to the World. PicoStar requires one CR2450 Lithium Cell battery (not supplied). This comes with a Pre-Programmed PIC12LF1501 from Microchip Technology. 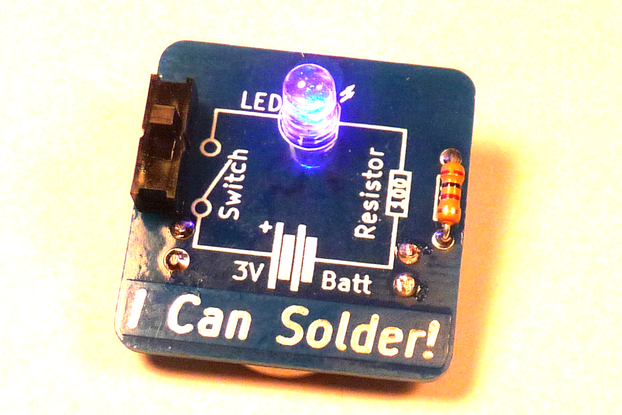 Simply assemble the PicoStar (soldering required) to light up your tree and play some Christmas tunes. 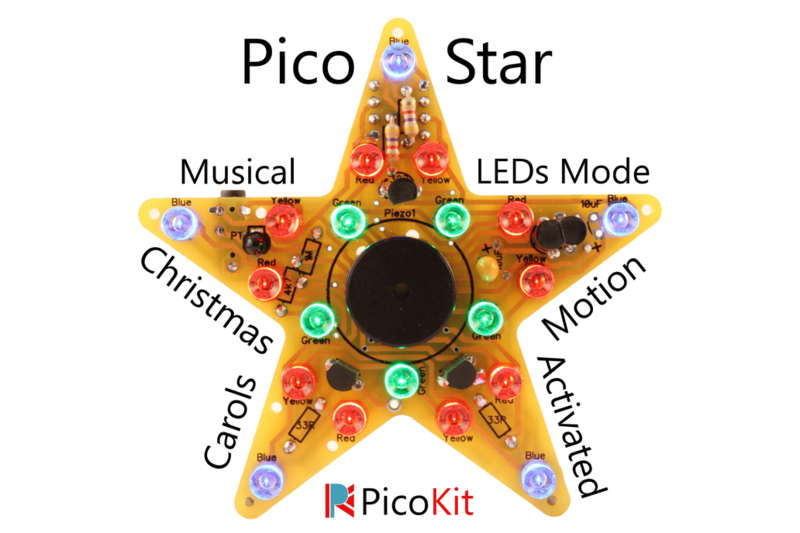 You'll be fascinated at such holiday fun with the PicoStar.